Showing recent results 2731 - 2745 of 4500 products found. 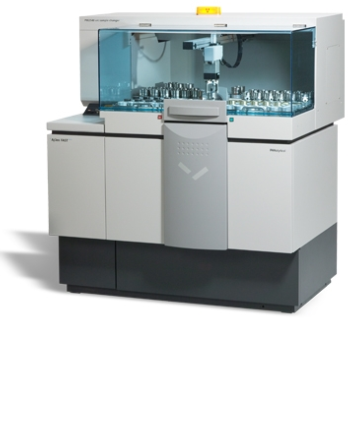 Axios FAST - Malvern Panalytical B.V.
Do you need non-destructive analysis of chemical composition in seconds because of time-critical process control or running sample high-throughputs? With up to 28 elements measured simultaneously in concentration ranges from ppm to 100%, the Malvern Panalytical Axios FAST simultaneous WDXRF spectrometer is the ideal solution. Accurate and robust analysis, ease of operation by less-experienced staff and high uptime go hand in hand with a low cost of ownership. 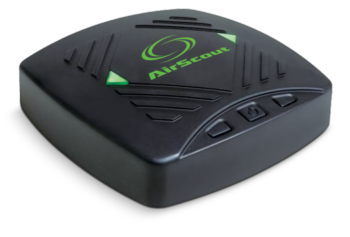 Is a device that detects the presence of gases in an area, often as part of a safety system. This type of equipment is used to detect a gas leak and interface with a control system so a process can be automatically shut down. A gas detector can sound an alarm to operators in the area where the leak is occurring, giving them the opportunity to leave. This type of device is important because there are many gases that can be harmful to organic life, such as humans or animals. BTT-02 - Hangzhou Xun Anda Electrical Co., Ltd.
MS-139 - Misum Systech Co., Ltd. 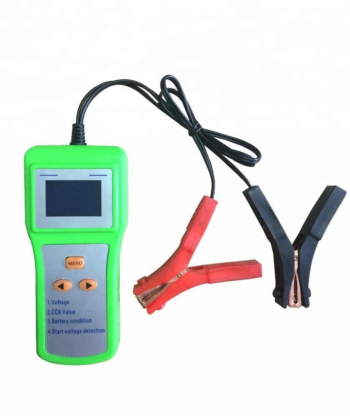 This equipment is used for inspecting the current, voltage and temperature of Smart Module in lap top battery. It can do EEPROM data read / verify. MS-134 - Misum Systech Co., Ltd. 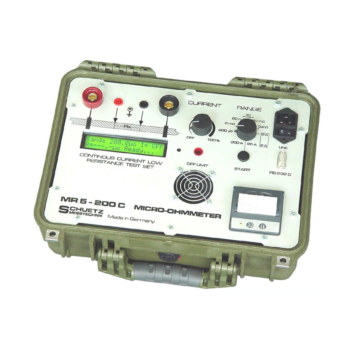 This equipment is used for Firmware Write and Calibration for Smart Module PCM. Through this inspection, secure quality for mass production and development. MS-177 - Misum Systech Co., Ltd. This equipment is used for PCM function test to check thestate ofsingle IC PCM as well as dual IC PCM. It is applied for only 1Cell PCM and can consist ofup to 40 Channels. 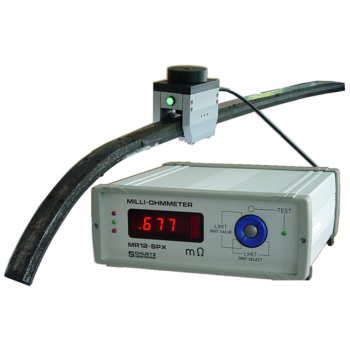 The MR12SPX and its measuring probe are used for inspection and quality control of carbon strips of current collectors used by electrical powered trains, electric trams, trolley buses and similar vehicles. Here the current collectors are preferably roof mounted. Due to the often pairwise mounting of the carbon strips, there is little space between the lowered collectors. Therefore the measuring probe itself is very small. The design can be modified for your needs. Shenzhen Hongda Electronic Co., Ltd is a research and development, production, operating digital instrumentation as one of the high-tech enterprises. From the installation of industrial control system. 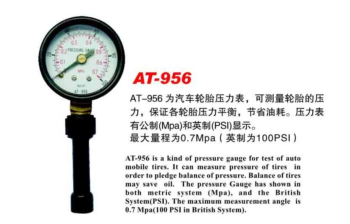 At-956 is a kind of pressure gauge for test of auto mobile tires. It can measure pressure of tires in order to pledge balance of pressure. Balance of tires may save oil. The pressure gauge has shown in both metric system (Mpa), and the British System (PSI). 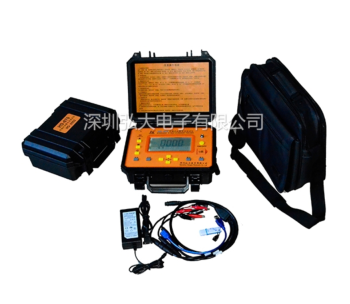 The maximum measurement angle is 0.7 Mpa (100PSI in British System). 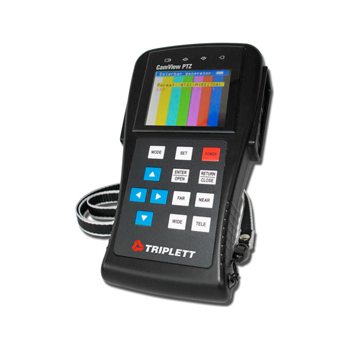 The Triplett CamView PTZ is a CCTV test monitor with full PTZ functions. Use the PTZ keyboard to adjust Pan, Tilt, Zoom, and Focus. Supports more than 20 PTZ codes. The CamView PTZ also features a video loop-thru, color bar, and a color 2.6″ LCD display. 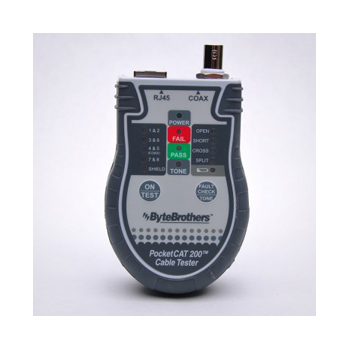 The CTX200 performs a TIA568 test on CAT5/6 network cable (RJ45) with instant PASS/FAIL results. It is ruggedized and cushioned for toolbox use with a hidden drawer for remote storage. Includes a tone generator. Available with or without a filtered, lighted inductive tone probe. Coax remote also included.